The country’s leading real estate developer, Megaworld, has partnered with World Wide Fund for Nature (WWF)-Philippines, to lead the country’s biggest power switch off for Earth Hour in its 17-hectare Eastwood City township in Libis, Quezon City. Today at exactly 8:30pm, a ceremonial switch off will be held at Eastwood Open Park to be led by WWF-Philippines vice-chairman and CEO Jose Ma. Lorenzo P. Tan, Megaworld first vice-president and head of commercial division Kevin L. Tan, and other Megaworld executives. Aside from Eastwood City, the Earth Hour switch off will held simultaneously in other Megaworld townships including the 50-hectare McKinley Hill in Fort Bonifacio. “It is a wonderful alliance (between Megaworld and WWF) as it promotes green living for urban communities. More and more Filipinos are moving towards cities and the cities of the future like Eastwood and McKinley Hill. This event would inculcate residents, tenants, employees, and mall-goers of the townships that energy-efficiency is a crucial step in minimizing humanity’s carbon footprint,” shares Jose Ma. Lorenzo P. Tan, vice chairman and CEO, WWF-Philippines. For this year’s Earth Hour event, various activities will be held in Eastwood City including a special video message of Hollywood actor Andrew Garfield for Filipinos, who reprises his role as Spider-Man in this year’s The Amazing Spider-Man 2. Spider-Man is the official celebrity endorser of the Earth Hour 60+ campaign this year. A ceremonial candle lighting of Spiderman and Earth Hour 60+ logos will be one of the highlights of the program. Glowing mime artists and drum beaters will also take the spotlight amidst the one hour black out at Eastwood Open Park. The Earth Hour initiative is in line with Megaworld’s vision of creating communities that promote sustainability for the environment and maximizing the use of land. Megaworld’s participation symbolizes its ongoing commitment to reduce its usage of energy and finite resources by designing townships that reduce carbon footprint. In townships like Eastwood City, everything is just a short walk away, encouraging residents, workers, and visitors to conserve gas and energy. This year, Eastwood City, the country’s first cyberpark that pioneered the “live-work-play” concept in the Philippines, will be the center of the Earth Hour celebrations in the Philippines. Dubbed as the biggest single Earth Hour switch off in the country, the township-wide switch-off will be participated in by Eastwood’s 19 high-rise residential towers that are home to around 25,000 residents, 10 office towers with over 55,000 workers, three Megaworld Lifestyle malls (Eastwood Mall, Citywalk 1 & 2 and Cyber & Fashion Mall) with over 500 commercial and retail tenants, and the Eastwood Richmonde Hotel. 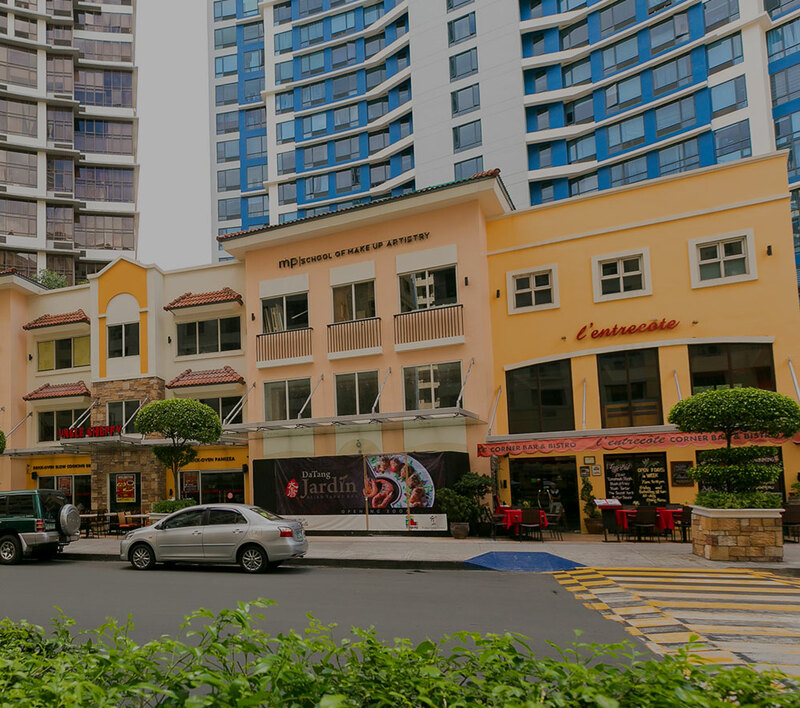 Meanwhile, McKinley Hill in Fort Bonifacio, where a simultaneous switch off will be held, is home to 14 office buildings with around 45,000 workers, 23 residential towers with around 12,000 residents, an upscale village covering more than 400 residential lots, 80 commercial establishments and retail shops, four international schools, four foreign embassies and the country’s first world-class football field, the Emperador Stadium.